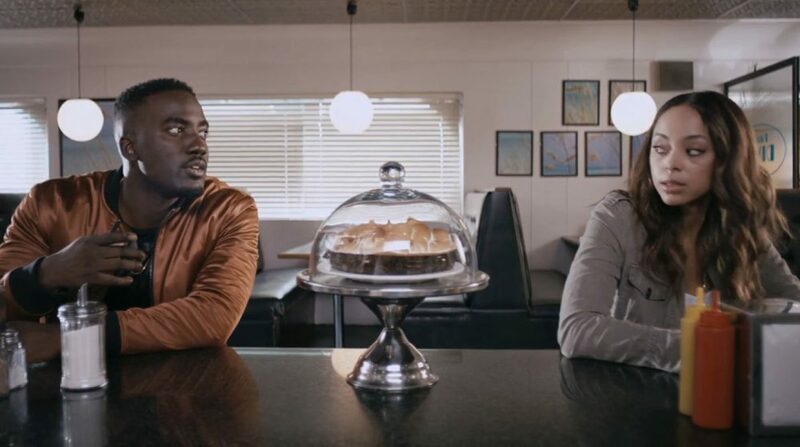 In this sophisticated, yet small-town romantic comedy, a headstrong young woman (Amber Stevens West of TV’s Ghosted) shocks her store-owner father (Keith David) when she travels to Africa and returns with a fiancé who is not quite what he seems. Also in the cast are Lyriq Bent, Mike Epps, and Marla Gibbs. The Communities First Inc. Culture Shock program, in partnership with the FIA, presents the final selections in a four-title series dealing with African American themes and culture.